 Every term we publish a Healthy Schools Herald highlighting the work of our Health & Well-being Development Group. 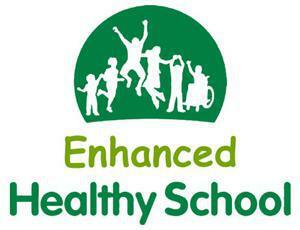 Please have a look and see why we achieved Enhanced Healthy School status. Receiving our Enhanced Healthy Schools Award at Chelmsford Racecourse. The goodie bags were a firm favourite! Chelmsford Racecourse were the perfect hosts. We were all pleased with our award.